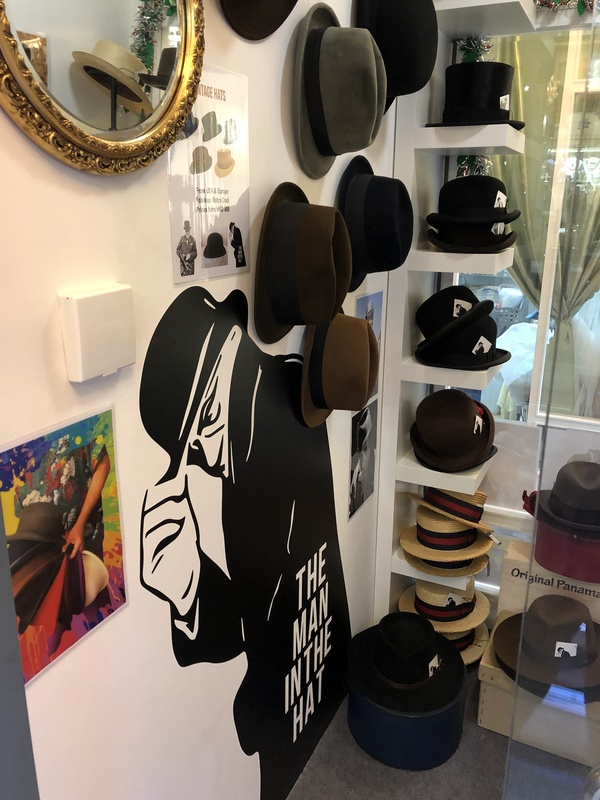 WELCOME to the First Men's Hat Shop in Hong Kong! We sell CLASSIC, VINTAGE & CUSTOM HATS for men but women will also look cool in men's hats so visit our shop or contact us for an appointment. E&M Accounting and Taxation Consultant Co.